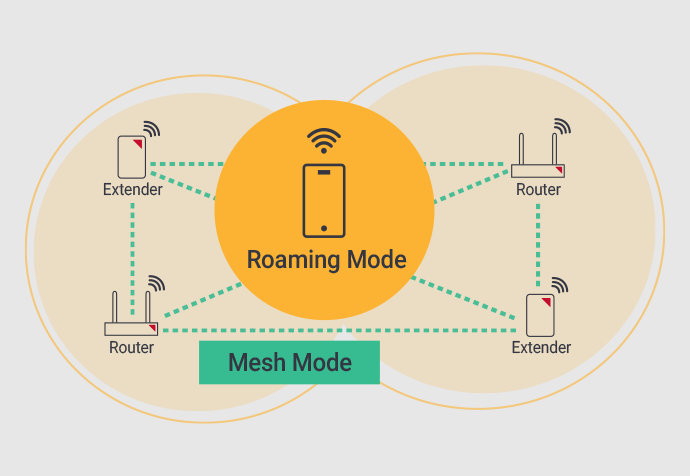 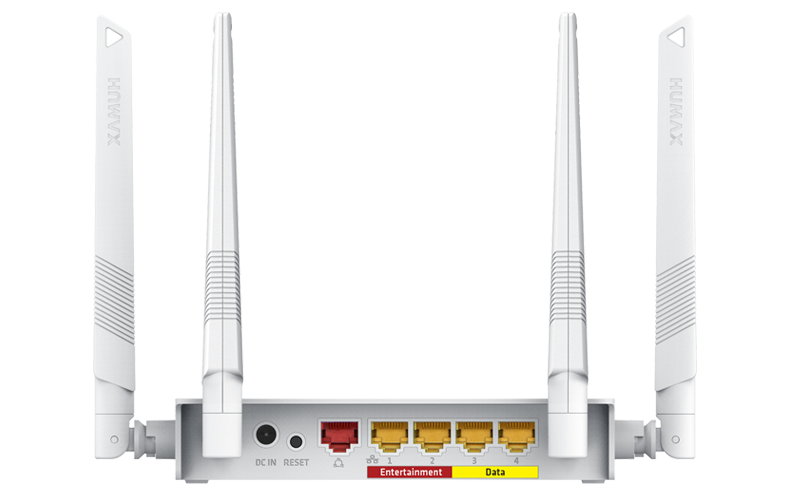 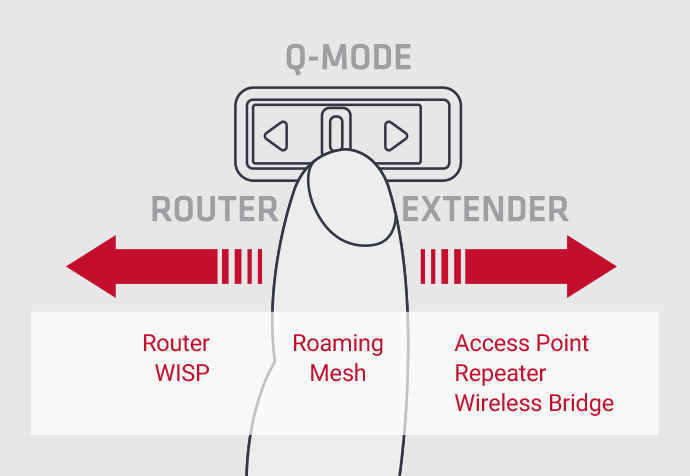 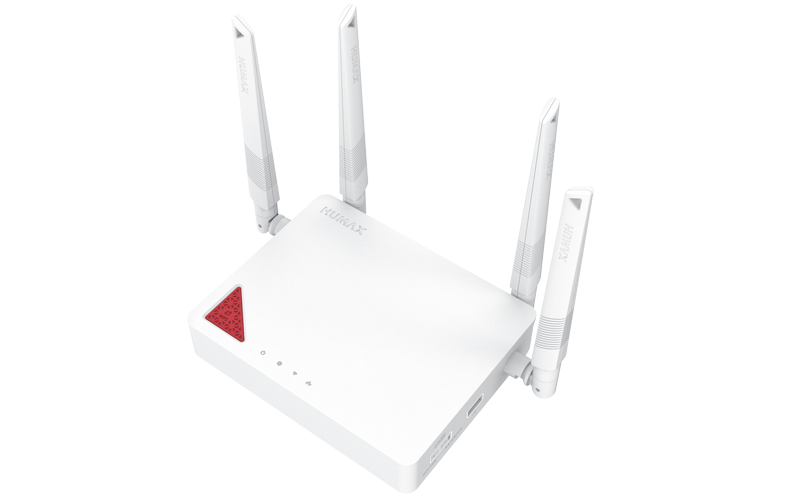 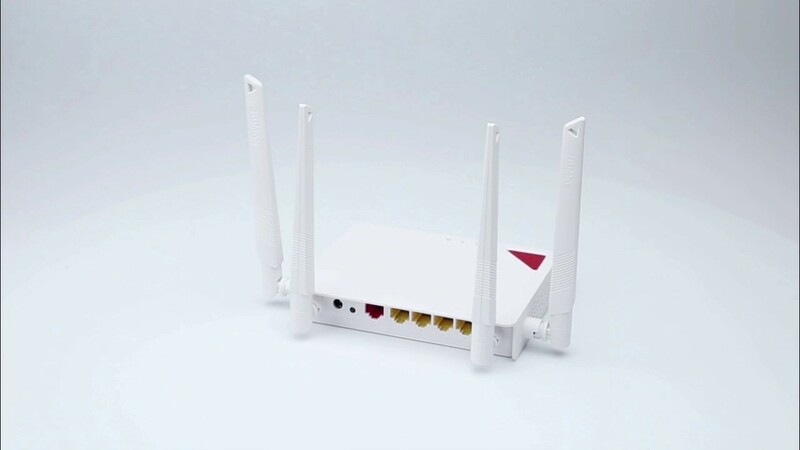 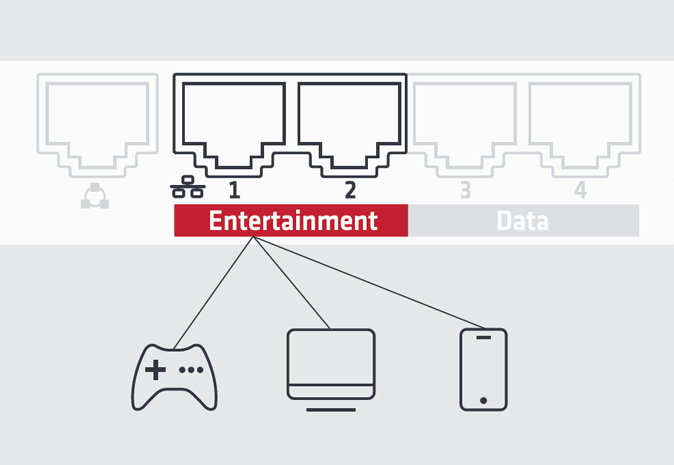 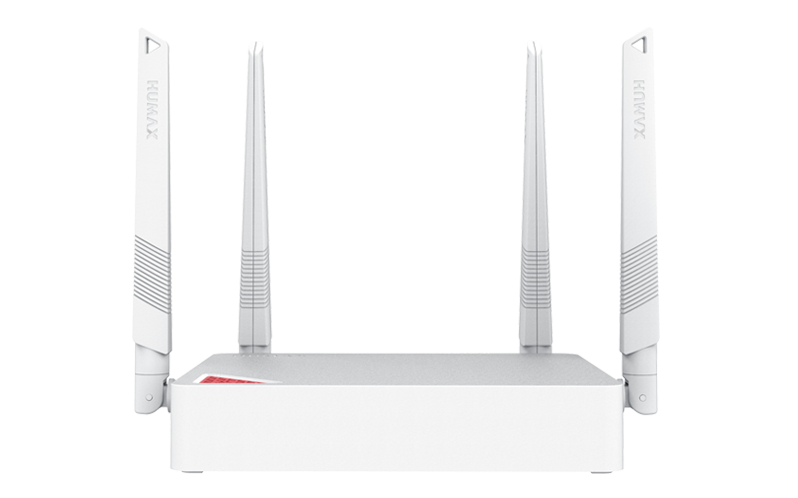 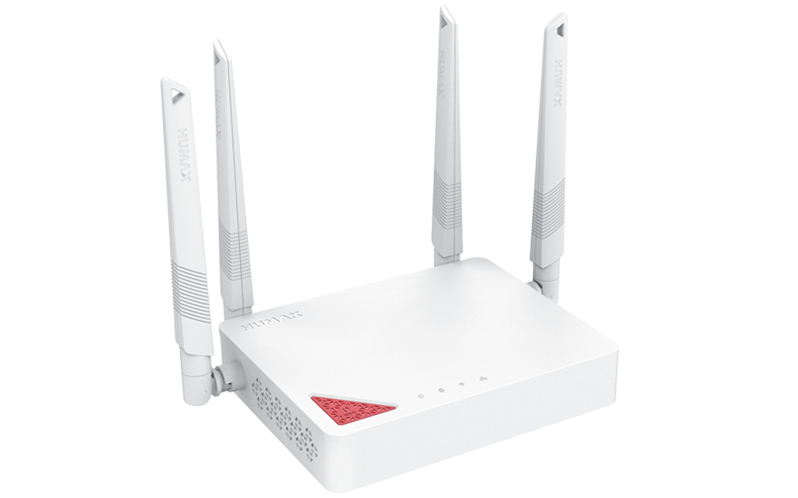 Q-MODE supports 7 modes 1) Router 2) WISP 3) Repeater 4) Media Bridge 5) Access Point 6) Roaming 7) Mesh. 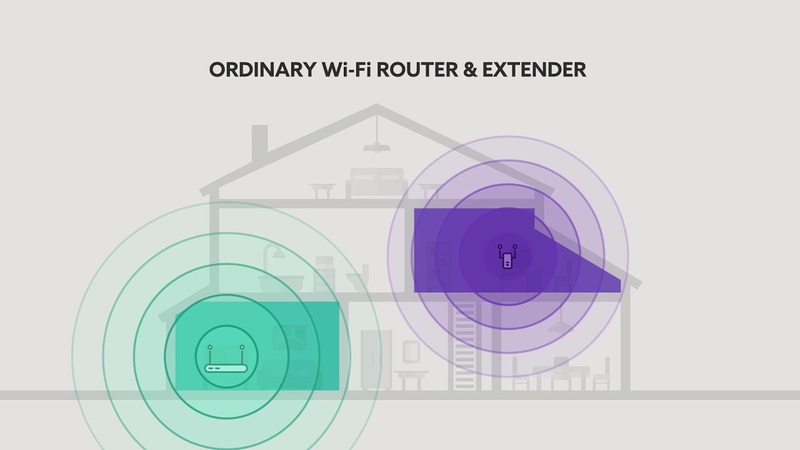 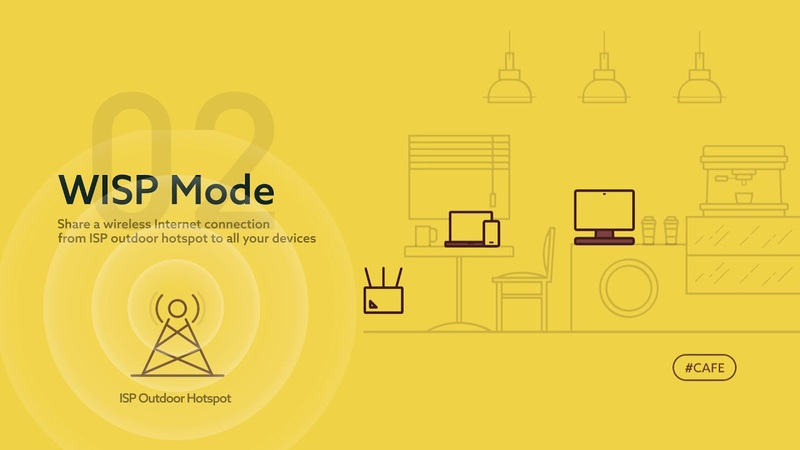 Wherever the place is and whatever the device is, Q-MODE will help you configure automatic home network with ease. 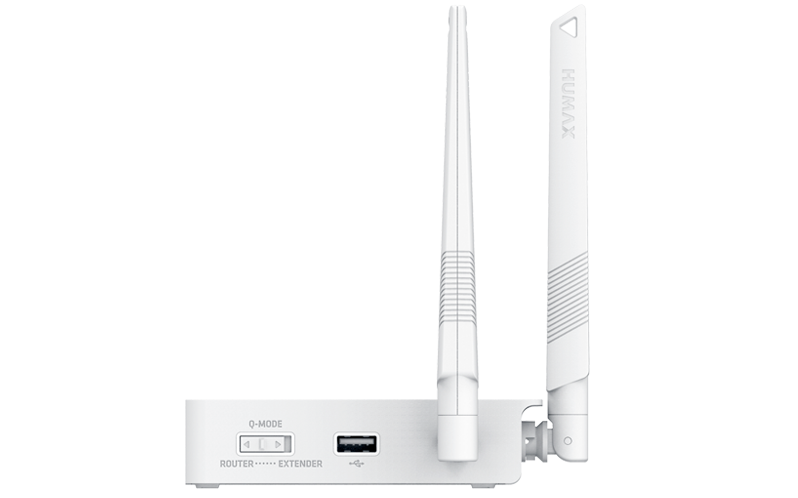 With an entertainment port, HUMAX T2 works at its optimal level to give you a super-smooth, uninterrupted streaming and gaming experience.